It’s back for a 5th triumphant year! and more locally Black Sheep and Treboom who will be brewing a one-off special beer. 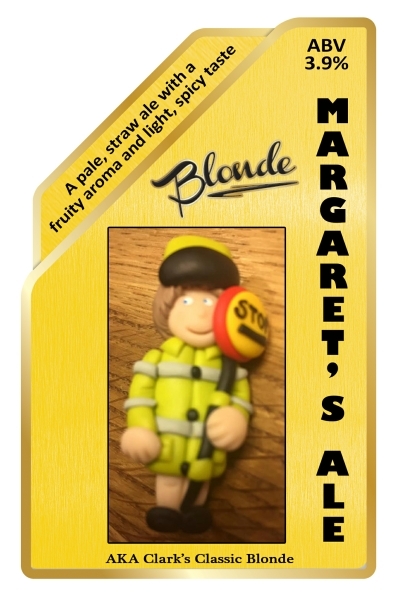 STOP PRESS… We will also be selling a charity brew called “Margaret’s Ale” over the festival. Every penny from the sale of this beer will go into the fund for this local lady who has recently been diagnosed with Motor Neurone Disease. Cheers!! For further information you can email the Club on bishopthorpeclub@gmail.com or telephone 01904 707185.